Dear James - How Does Stress and Anxiety Affect Weight Loss? How Does Stress and Anxiety Affect Weight Loss? How does stress and anxiety affects ones health and ability to lose weight? 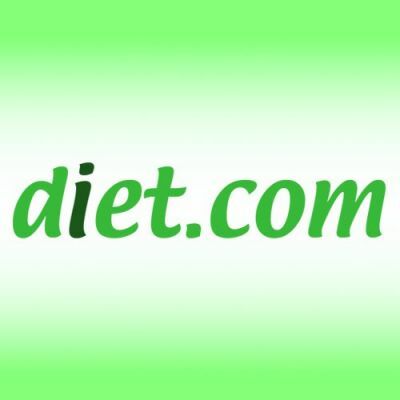 About diet.com Dieting doesn't have to be scary. Our diet experts are here to help you figure out what to eat and how what you eat affects your whole body! In our diet blogs - written by diet, nutrition, fitness and motivation experts - you'll learn more about a healthy diet, what to eat, and how to stay on track with your healthy eating.